Sedation is a technique to guide a child’s behavior during dental treatment without the child’s loss of consciousness. Medications are used to help increase cooperation and to reduce anxiety or discomfort associated with dental procedures. Sedative medications cause most children to become relaxed and drowsy. Unlike general anesthesia, sedation dentistry is NOT intended to make a patient unconscious or unresponsive. At A Smile Pediatric Dentistry, we only recommend sedation dentistry when standard behavior management techniques are not effective to accomplish treatment. 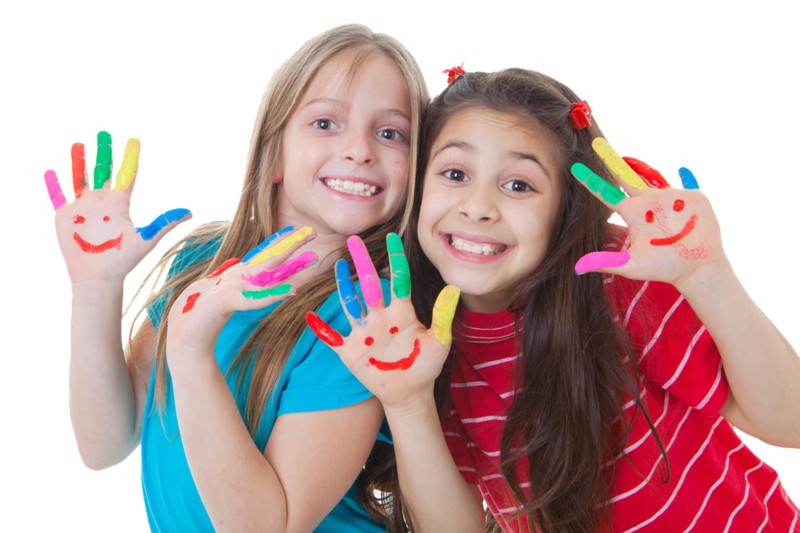 At A Smile Pediatric Dentistry in Plano, we recommend sedation dentistry for children who have a severe level of anxiety that prevents proper coping skills, those who are very young and do not understand how to cope in a cooperative fashion, or those requiring extensive dental treatment. Sedation can also be helpful for some patients who have special needs. Conscious sedation is used for a child’s safety and comfort during dental procedures. It allows the child to better accept dental treatment and helps prevent injury to the child from uncontrolled or undesirable movements. Sedation promotes a better environment for providing quality dental care. Various medications can be used to sedate a child, including inhalation agents (laughing gas) and oral medicines that are drunk from a cup. At our Plano office, medicines will be selected based upon your child’s overall health, level of anxiety and length/recommendations of dental treatment. None of the agents will render the child unconscious. Dr. Su went through 2 years advanced pediatric dentistry training beyond normal dental school education and has administered, monitored and managed sedated patients since 2007. Our Plano pediatric dentistry clinic is equipped with advanced monitoring and emergency equipment for sedation. Dr. Su has participated in numerous continuing eduction courses and is certified to perform pediatric sedation in Texas. What Should I do before the sedation appointment? Parents will be given a detailed list for instruction to follow before the sedation appointment at our Plano office. You will be given a detailed list for instruction to follow after the sedation appointment.